Insert Toddy bung in the bottom of the unit (so you can pull it out from the bottom once the coffee is done extracting) and then insert the clean, moist filter. Pour 100ml of water in the bottom of the Toddy. Add 225g of ground coffee. Pour 1,050ml of water, gently soaking all the coffee grounds. Add 225g of the remaining coffee. Pour the remaining water, ensuring all the coffee grounds are fully immersed. Let it steep for 12 to 18 hours. Remove bung and drain concentrate into the clean storage unit, you can dilute it with water if needed and then refrigerate. 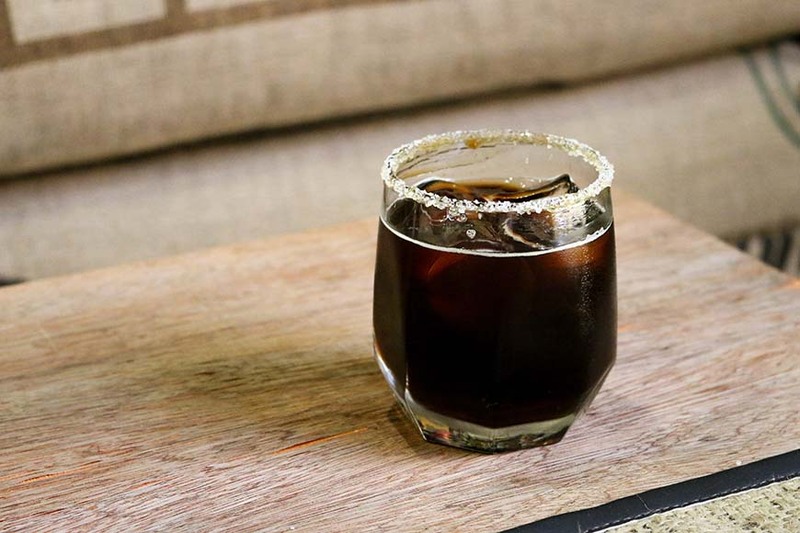 CLICK HERE: To find RAW's full feature on "How to Make Cold Brewed Coffee at Home"